The move toward conformity has begun. And most farmers are quite happy about it. 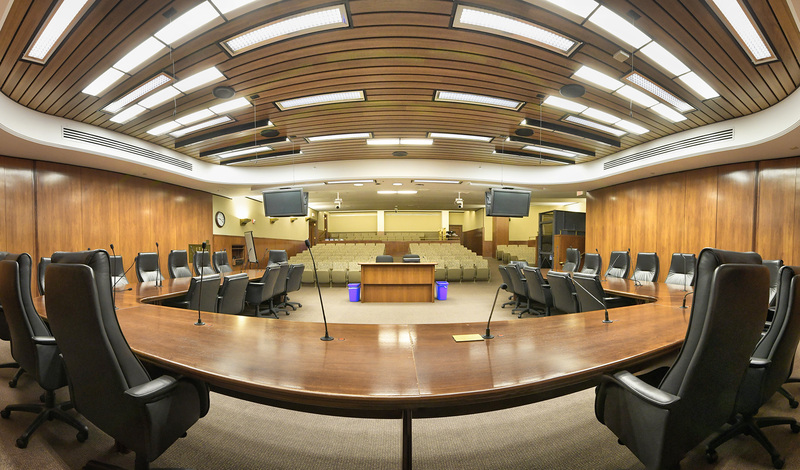 With three bills laid over Thursday for possible omnibus bill inclusion, the House Taxes Committee has started bringing Minnesota tax law into conformity with federal law, particularly with changes made by the 2017 federal Tax Cuts and Jobs Act. 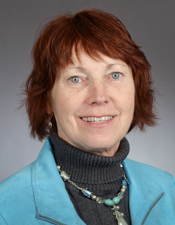 “Any time you talk to a farmer nowadays,” said Rep. Jeanne Poppe (DFL-Austin) who sponsors HF515, “there are a few things on their minds, and one of them is the bill before you: Tax conformity to Section 179.” The expensing provision allows a taxpayer to deduct the full cost of property in the first year it’s placed into service. It’s most commonly used for machinery and equipment, so it comes into play for farmers as well as industry. 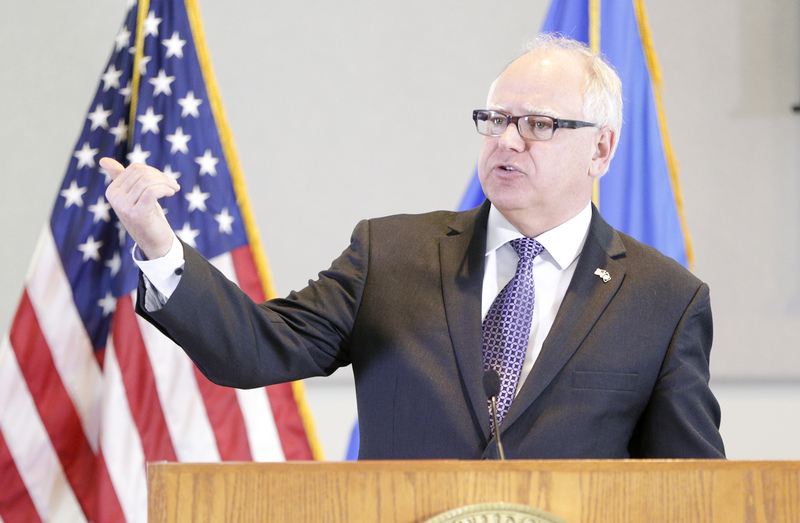 While 100 percent of those capital expenditures on property can be deducted in the first year of use on federal tax returns, current Minnesota law requires 80 percent of that amount to be added back in the first year, plus $25,000. One-fifth of that 80 percent is deducted each of the ensuing five years. Poppe’s bill, which has no Senate companion, would allow taxpayers to take the full Section 179 deduction, while another, HF235, sponsored by Rep. Glenn Gruenhagen (R-Glencoe), would eliminate the state add-back provisions attached to Section 179 and make possible a full deduction on new equipment. Its companion, SF575, is sponsored by Sen. Andrew Lang (R-Olivia) and awaits action by the Senate Taxes Committee. Beth Kadoun, vice president of tax and fiscal policy for the Minnesota Chamber of Commerce, said the bills are good for business. 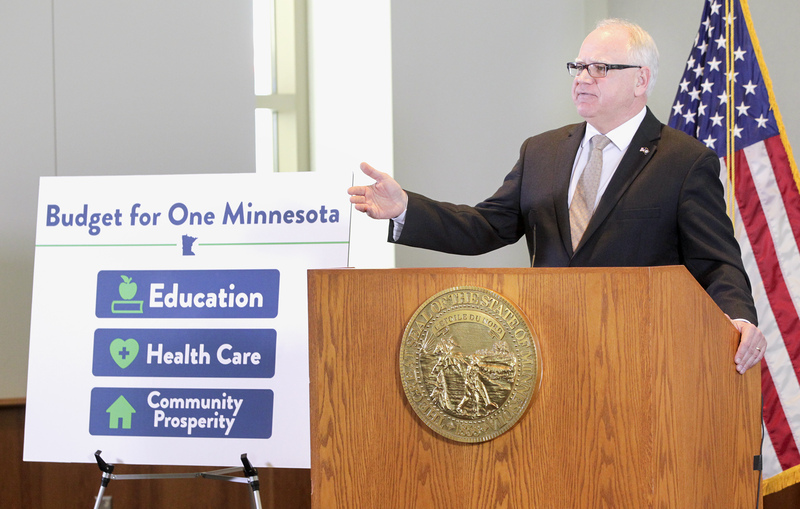 “We can all agree on the goal of encouraging investment in Minnesota operations by our private sector,” Kadoun said. That goal is part of why Marquart sponsors HF518 to bring the state into full conformity with the new federal bonus depreciation rules. It has no Senate companion. Under the bill, the full federal expensing deduction could be taken at the state level in the year property is placed into service. Federal law now also allows the depreciation deduction for used property. Conformity to the new bonus depreciation laws could be costly. A Department of Revenue estimate says that it would reduce state revenues by $675.9 million in Fiscal Year 2020. The Section 179 changes would reduce revenues by $172.1 million in the same fiscal year.